Spending The Summer In An RV? Stay With Pinewood Estates! 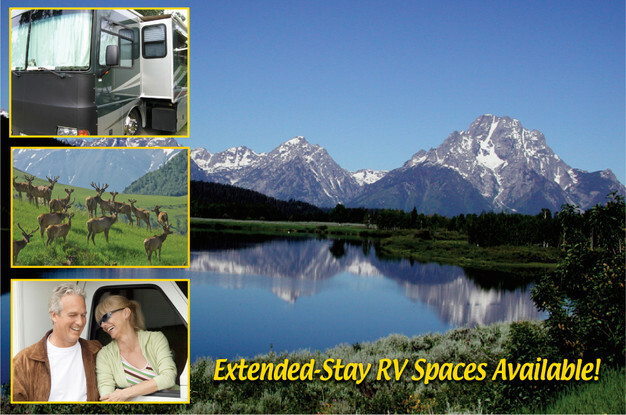 At Enhanced Camping our purpose is to help people find great local businesses like RV Dealers, RV Parks.... Go Explore!